A quick, simple and totally delicious sauce to make any type of pasta dish special. A little goes a long way so just add a small amount of it to infuse your dish with the earthy, garlicky flavour and pungent aroma that is associated with truffles. Can also be added to mashed potatoes, risotto or soup for an incredible finishing touch. 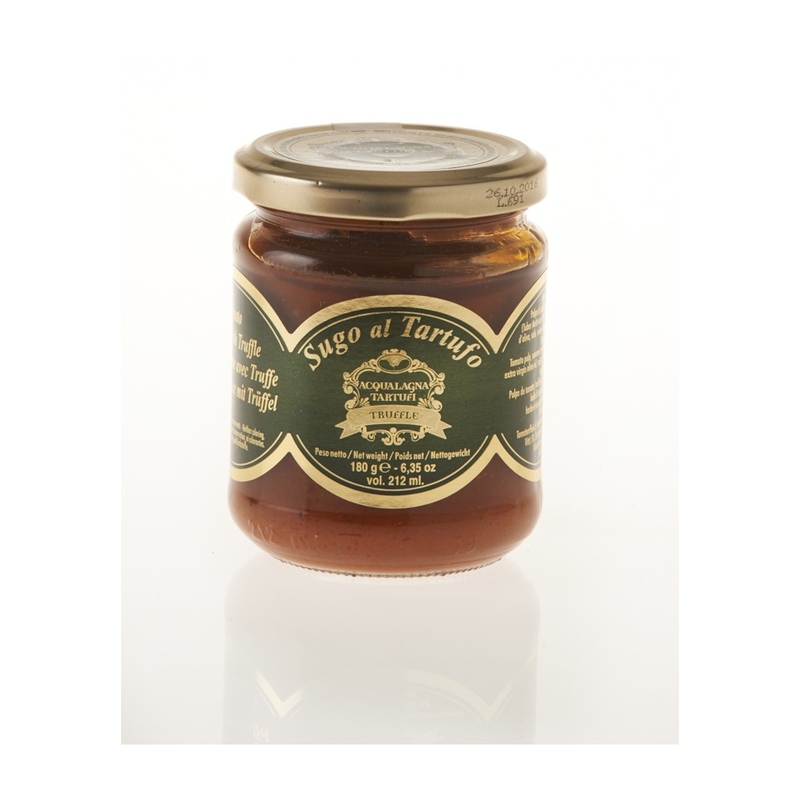 Made with black summer truffle and tomatoes, extra virgin olive oil, aromatic herbs, salt and natural flavours.